Carmel, Indiana is a fast-growing, economically-thriving suburban edge city on the North Side of Indianapolis. Home to about 86,000 residents (2013), the once sleepy suburban community has been transformed over the past 20 years by ambitious redevelopment projects that have led to the making of a vibrant city that is no longer simply a place to sleep at night. 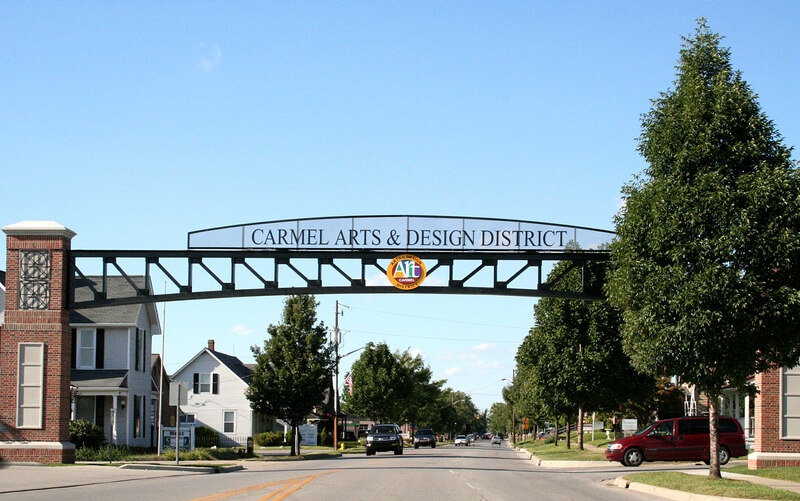 The City of Carmel spans 47 square miles across Clay Township in Hamilton County. The City is bordered by the White River to the east; Michigan Road (U.S. 421) and the county line to the west; 96th Street to the south and 146th Street to the north. Known for its highly educated and affluent population, Carmel households have average median income levels of $107,505 and the median average price of a home is $293,600, according to the U.S. Census Bureau.